Has that dreaded feeling come over you before when you hear your car making weird noises? If your car has paid its dues, you might think the dreaded transmission might be finally kicking the bucket. 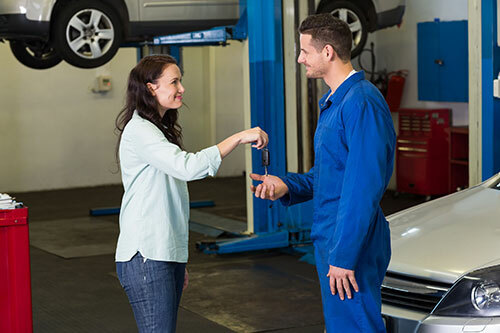 Next, you have to worry about finding a qualified transmission repair service in Aventura. That’s where AMS Jet Auto Transmissions comes in. Assisting our clients all over South Florida, including Aventura, is our top priority. We believe that repairing transmissions don’t need to be expensive or done over an extended period. Our team focuses on each vehicle that makes its way into our transmission repair shop. If you live in the Aventura area, give us a call at (954) 581-0390.